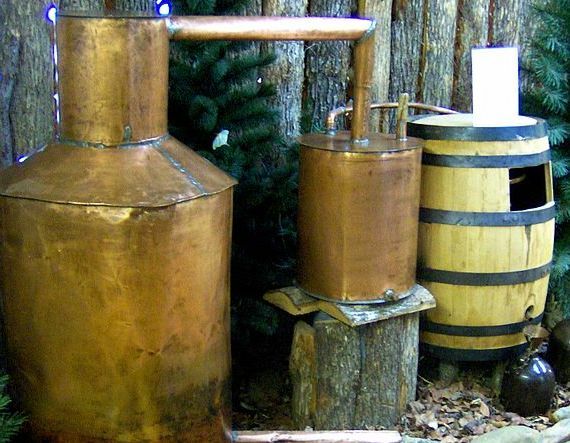 Building your own moonshine still – sounds a bit daunting doesn’t it? Well, for some this may certainly seem like a colossal task, while others may get excited about such an interesting DIY project. No matter which side of the spectrum you fall into, the fact is this – building your own still isn’t as hard as it may seem. 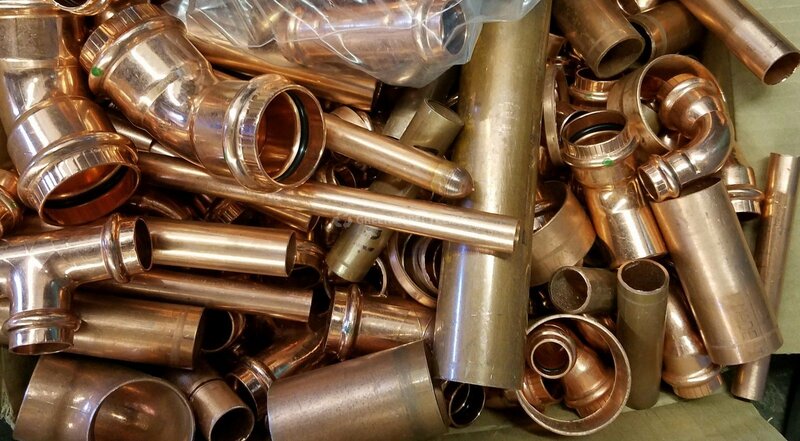 Especially when you have a selection of the best moonshine still plans at your disposal, describing in detail where and how the different parts should be put together. 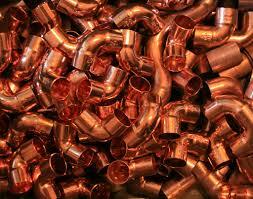 All it takes is a set of materials that can be sourced virtually anywhere and some soldering skills to go with. And if you put it all together and it doesn’t work quite the way it should – in the end there’s only one person to blame. Why should you build your own still? First, it’s way cheaper to build your own still. 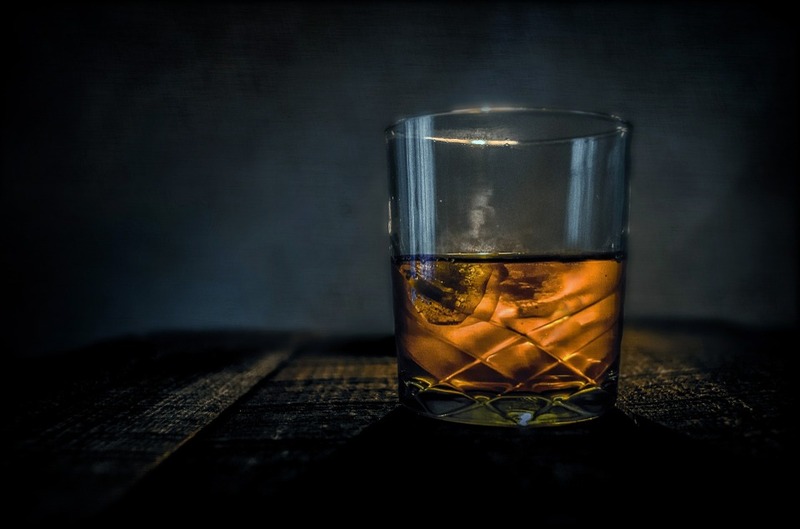 If you calculate the cost of materials used and compare it to the price you’d normally pay for a simple pot still, the difference is sure to induce some serious head-scratching. Because with a manufactured still you’re paying for the final product, which comes with its share of overheads and added taxes. Why paying all that in the first place? Second, it’s definitely more fun. The “oh damn I scorched my finger while soldering the still pot” kind of fun. But fun still. If you like tinkering with stuff in the garage or the backyard every now and then, this project will definitely scratch your creative itch in a very rewarding way. Making your own moonshine is cool. 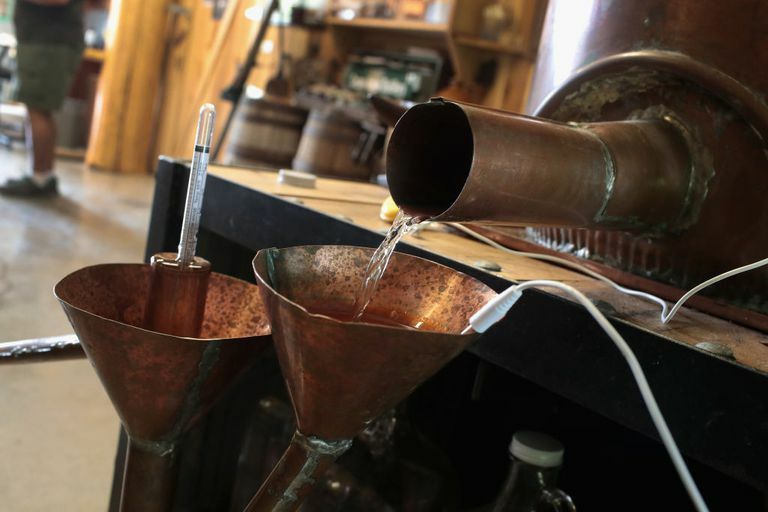 Making your own moonshine with a still you’ve actually built yourself is the level of cool that is only topped by having your own whiskey company. Which very few of us can brag about. So, yeah, building your own still is a more realistic option. 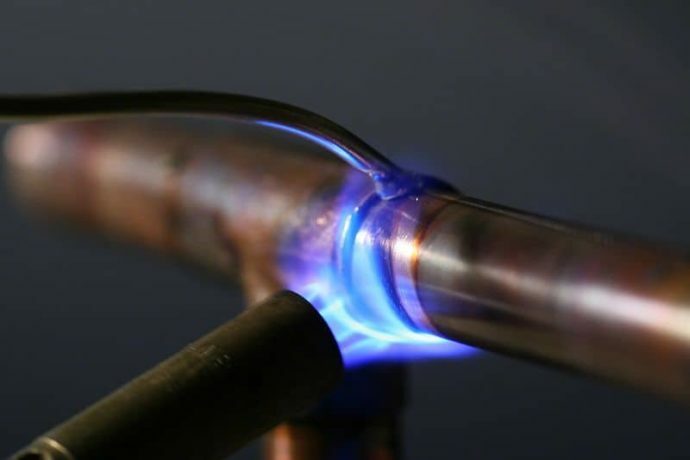 Not to mention that building your own still allows you to fine-tune the rig exactly to your specifications in terms of size, heat source, ease of maintenance, efficiency and other variables. And this can make all the difference between an OK moonshine and hooch so good you’ll want the guys from ATF to rave all about it. Now, the beautiful thing about the Internet is the fact that you can find just anything you’re interested in, both information and products. 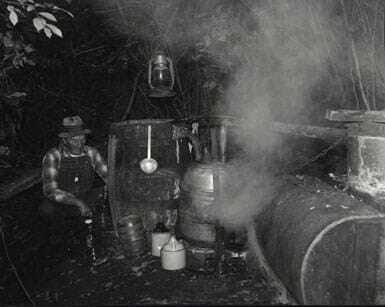 Moonshine stills are no exception. And while you can order a fully operational out-of-the-box stills through Amazon or eBay, there’s also the option of using a detailed guide and building one on your own, which is cheaper and way more creative. A rather detailed moonshine still plan based on an actual build done by the author of the blog. On the plus side – you get a very detailed walkthrough with a precise plan and each part in the built explained separately. But bear in mind that it’s a rather complex column still that is far from being compact and is definitely best suited for advanced moonshiners, not beginners. 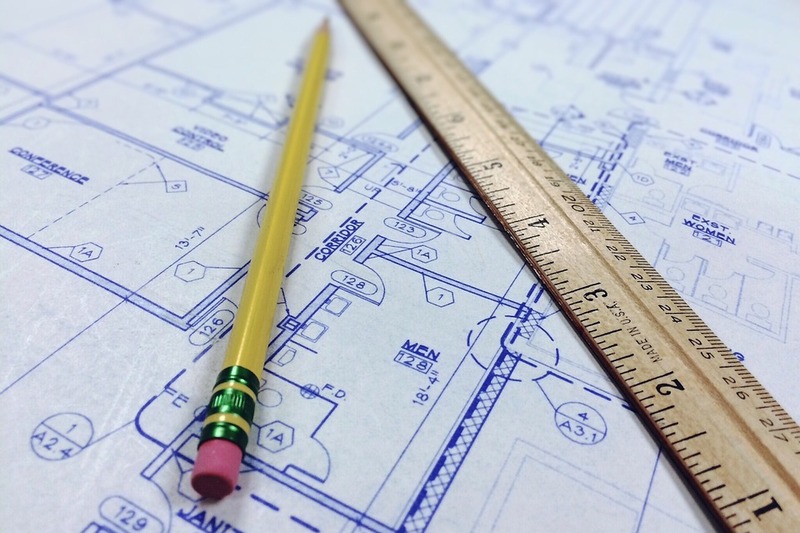 At first glance this plan may look rather short, but if you take the time to look through it in detail you’ll be surprised to learn that it has almost everything you need to build your own still. A detailed list of materials. Check. A general guideline for assembling the still. There’s that. 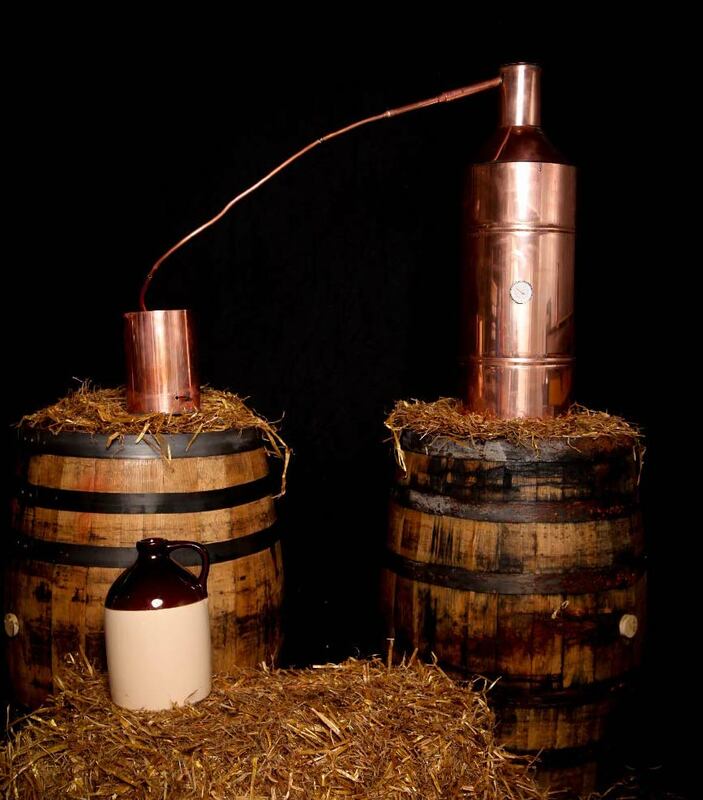 And what’s also really good about this particular plan is that it features the most basic pot still with a thumper design that is compact, easy to build and is suitable even for those who never made a moonshine run. Despite featuring a column still design, this still plan is so good that even a novice can build one by following it. Besides, the Boka reflux design is considered one of the simplest and most stovetop-friendly out of all column still designs. And we really liked how detailed this particular plan, with pictures, video and even a tools needed list, which most other plans actually lack. For those of you who want their still to be really cool-looking and authentic this moonshine still plan will definitely be the top pick. Featuring the traditional kentucky pot still design, this plan has a detailed materials list, tools list and assembly walkthrough written in a very simple to understand way. The downside – you’ll need some precision soldering to do on this one. The simplest moonshine still plan you’ll probably find on the web. Requires the simplest materials that can be sourced in an average kitchen, no soldering or even drilling required! Yes, it’s actually a MacGyver kind of solution for being able to distill something when there’s no still in sight. But the funniest part is that it gets the job done! When it comes to building something as sophisticated as a reflux column still you’d want to have a detailed walkthrough for the project. And this plan is exactly what it is and even more. Besides providing the obvious tools and materials needed, and a detailed instruction on what to do with all this mess, you also get some really good recommendations and explanations along the way. May still be a bit too complicated for a newcomer though. A slightly different beast then the rest of the plans we came across, this site actually offers pre-cut still assembly kits for sale. Yes, you’ll have to do some soldiering to put it all together. But for the price you pay, you get all the materials and parts in the box. Just make sure to have a Propane torch and pliers at hand and you’re good to go. The only downside – you have to make the purchase in order to get a detailed instructional video. 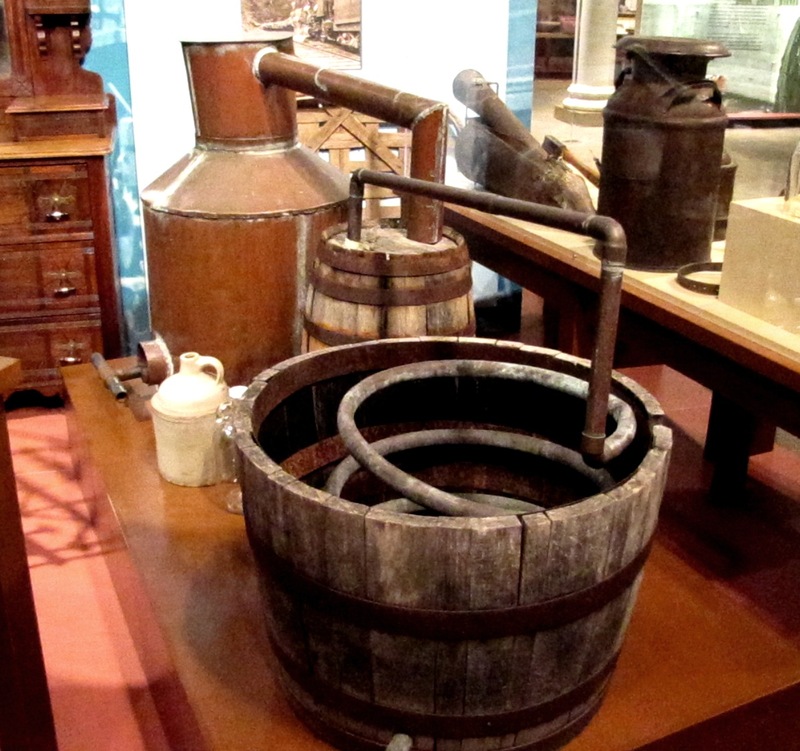 There are simple moonshine still plans and there are full-fledged e-books on how to build your own still. And this definitely falls into the latter category. That can actually be downloaded as a single PDF file. The level of detail here is unmatched, and you will definitely learn a lot about distilling in general once you go through it a couple of times. However, if you’re looking for a detailed step-by-step instruction you may want to look elsewhere. Instructables never disappoints when it comes to funny-written instructions on a broad variety of topics, and this guide is no exception. However, that’s the biggest problem with it – it’s a guide and not a proper still build plan. 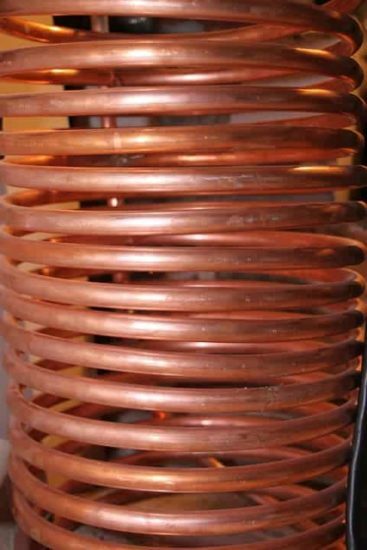 All the aspects of building and operating a still are explained in a general, theoretical way so that a novice could understand the basic principles. Still build instructions – not so much. 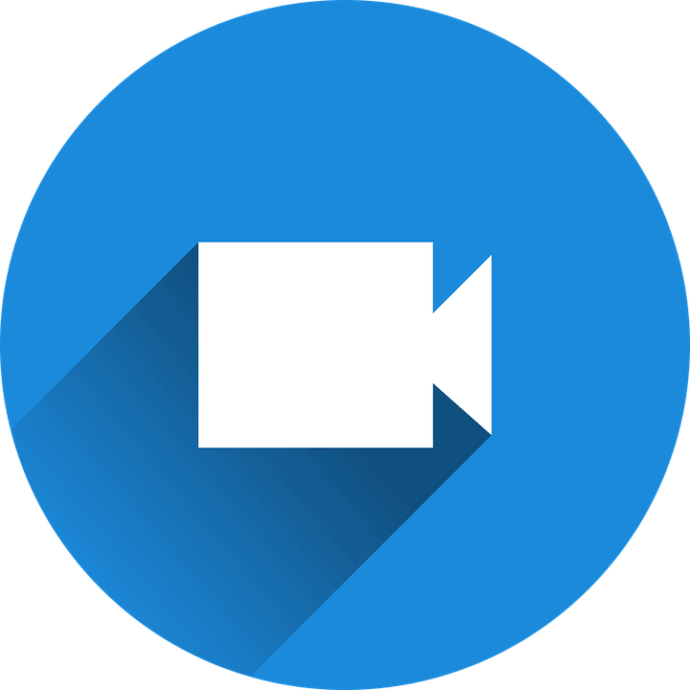 This multi-part instructional video by Clawhammer Supply is a great example of a video guide on how to build your own still. It may take some time to watch all the parts, but on the other hand you can actually see all the parts and materials processed and assembled into a fully functional moonshine still. And this is definitely awesome! 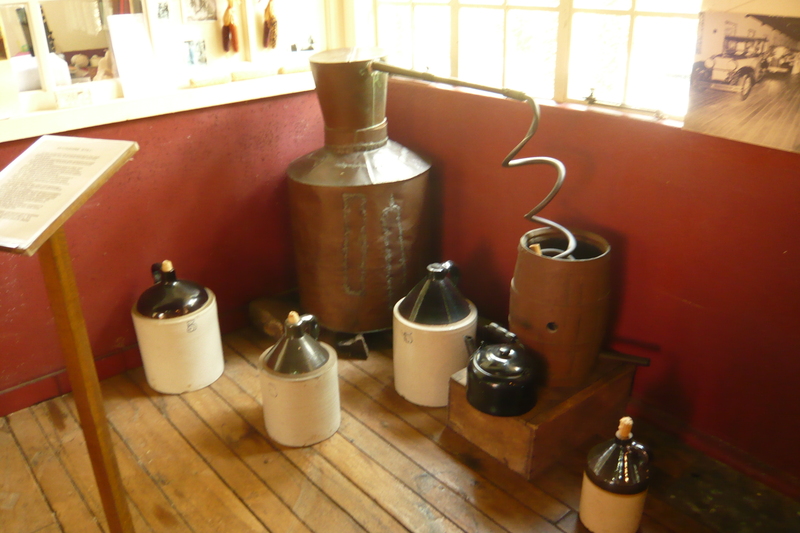 As you can see, there are many resources you can use to build your own moonshine stills and plans to implement. Some are more useful than others, however if you have some spare time we’d recommend to look through all of them at once. Why? Because it will give you a much better understanding of how a moonshine still operates and maybe give you some inspiration on how to build one that will be tailored to your needs. We spoke with Clawhammer recently about these DIY kits and confirmed that they don’t provide any written instructions in the kits. That being said, many buyers have had no issues assembling the kits themselves with the video series from #11 in this post. And, if you’re having difficulty, or want to know exactly what equipment you’ll need, you can always give them a call. Clawhammer is a large and reputable company that is very willing to help out their customers. Check out the reviews for yourself!